When thinking of a phrase or word to title my blog and reccomended bucket list for Florence, allora immediately came to mind. This word has so many different meanings and I promise you will hear it from every Italian you talk to. I absolutely love talking to anyone and everyone about my time living in Florence but haven’t gotten to do it much recently. My boyfriend’s parents are jumping the pond in a few weeks to go travel around Italy. We’ve had multiple nights where we’ve played 20 questions about Florence, from places to stay to things to do to most importantly where to eat. I came up with a Florence bucket list for them filled with all the spots I HAVE to go to when I go back to visit. 2. Get a cone with crema and fingers crossed they have nocciola from Eduardo! It is on the far side of the Duomo aka away from the train station and on the Arno side. If you can’t find it, make laps and hope you finally smell the fresh made waffle cones luring you in. 3. Speaking of following the smell, get a Nutella croissant from the secret bakery behind Red Garter. They’re only in business after 12:30 am or 1 and make sure you’re quiet! 4. Climb to the top of BOTH the Duomo and the tower beside it. That way you get the gorgeous view with the Duomo in it too. 5. Walk around the Mercato Centrale and eat lunch on the second floor. It is like a high class food court that isn’t outrageously expensive. I ate there almost daily when I was in Florence and tried all the stands. 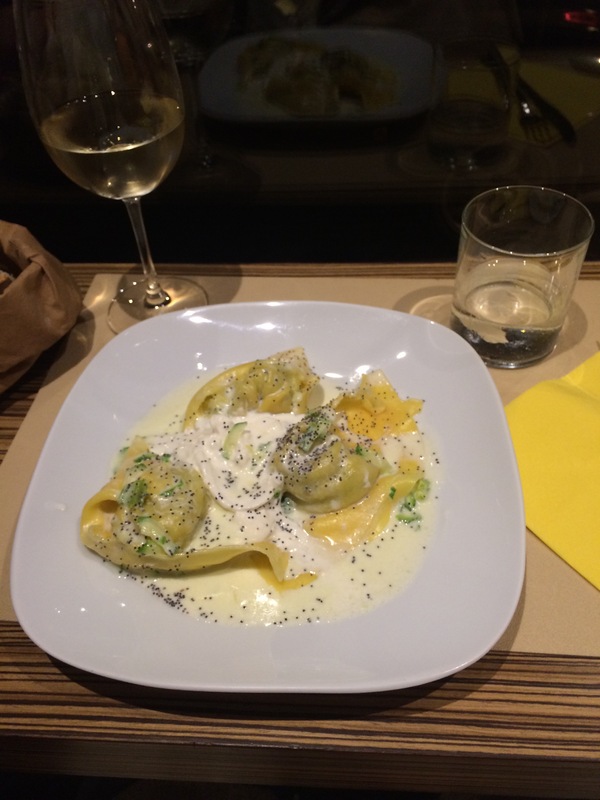 If I had to pick one, I would get pasta and finish it off with some crema gelato. 6. 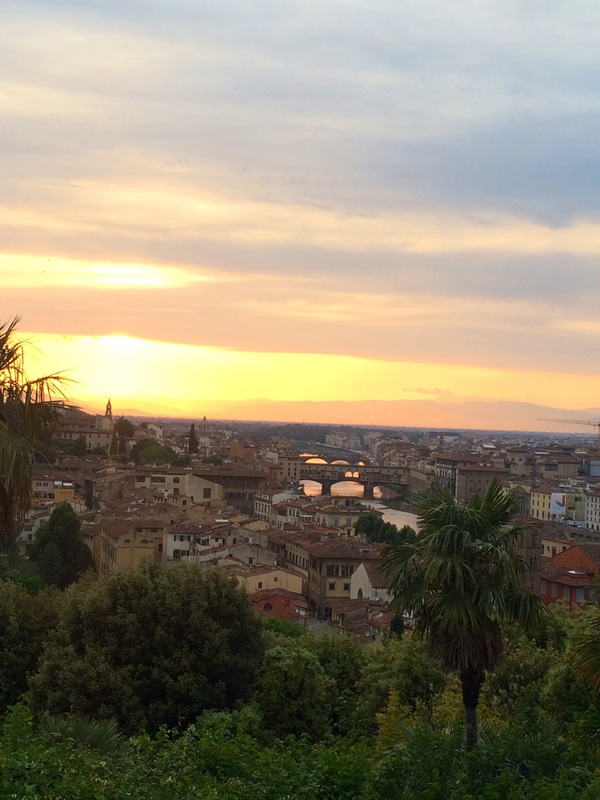 Watch the sunset with a bottle of vino from Piazza Michelangelo. It really does have the best view of the city. 7. On your walk back, stop and eat dinner at Zeb. Call and make a reservation first because there are maybe 20 seats in the restaurant. 8. Eat a Florentine steak. They’re good basically everywhere. 10. 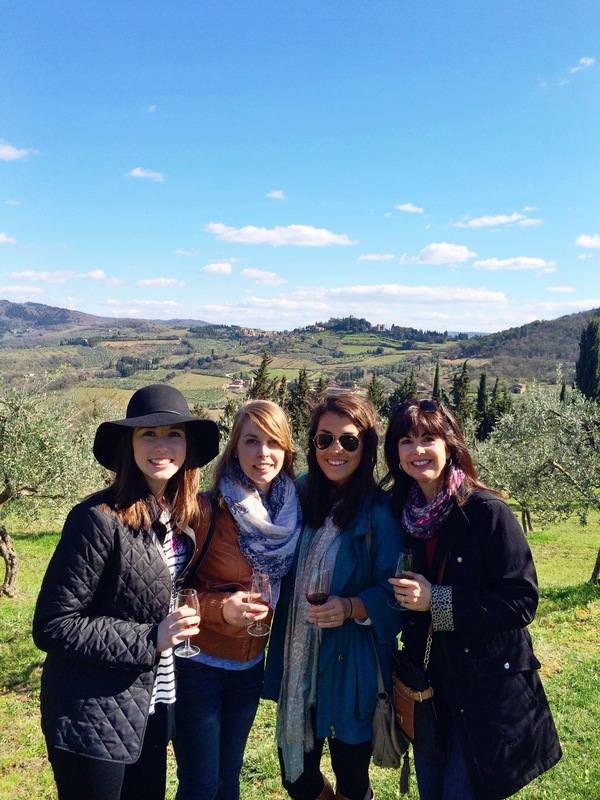 Go on a wine tour out in Tuscany! I went on a few and quickly grew to love and appreciate good red wine. 11. Go with people you love whether it is family, your signifanct other, or just a best friend. Italy is so remarkable and romantic that you will want to enjoy it with the people you love most.